Research shows that 20% of all school-age children in the U.S. have problems with sensory integration. However, teachers are given little or no training in how to work with these high needs kids. 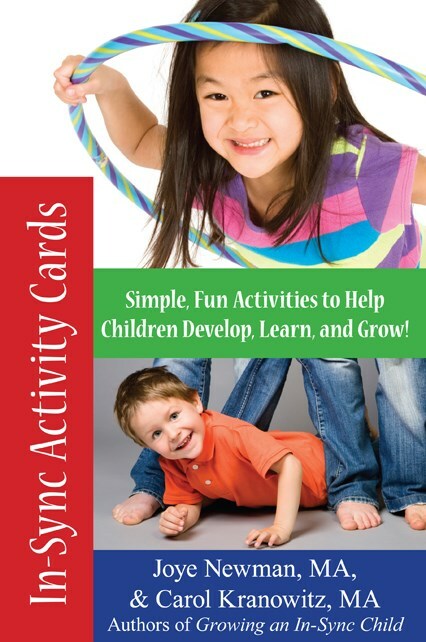 Finally, here’s a commuter-friendly way to help teachers and other school professionals reach these kids and help them succeed in the classroom. Carol Stock Kranowitz, author of the best selling books The Out of Sync Child and The Goodenoughs Get in Sync, interviews expert occupational therapist Stacey Szklut about how to teach children with sensory integration problems. This audio CD set includes narration by public health physician Dr. David Silver. 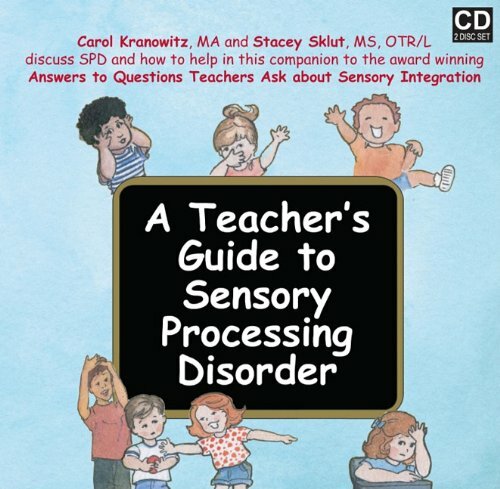 An audio companion to the book Answers to Questions Teachers Ask about Sensory Integration, Carol Kranowitz interviews expert occupational therapist Stacey Szklut and they discuss how to teach children with sensory integration problems. It is like eavesdropping on two experts sharing sensory secrets! 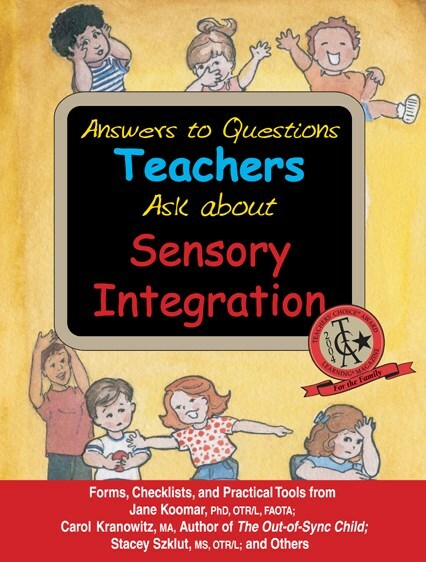 Finally, here is help for teachers and other school professionals who are trying to reach kids with sensory problems and help them succeed in the classroom, and in life.